On September 26, in a split, 2-1 decision, Guatemala’s high risk court found José Mauricio Rodríguez Sánchez, former Head of Military Intelligence under Ríos Montt, not guilty of genocide and crimes against humanity. 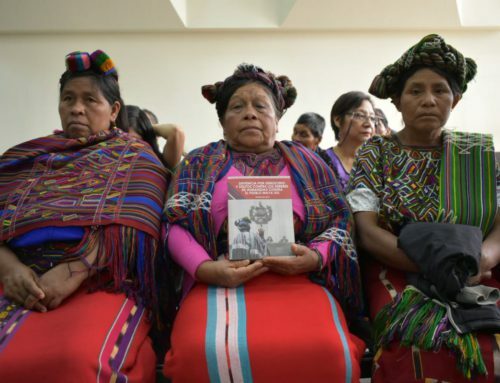 The panel of three judges ruled unanimously that the evidence presented, which included testimony from over 100 Maya Ixil survivors, thoroughly proves that Guatemala enacted genocide against the Ixil people in 1982-1983. In their acknowledgement, the court specifically named Ríos Montt and his high command in what was essentially a postmortem conviction of the former dictator. 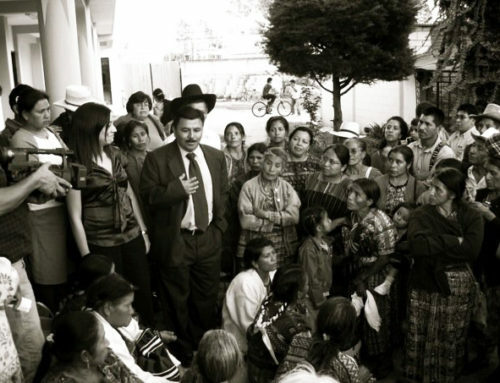 On Ródriguez Sánchez’s responsibility, however, the court was split, with Judge Sara Yoc expressing her fierce dissent, asking, “Who determined [the Ixil people] were the enemy? Who carried out the intelligence? HE DID!” The ruling marks the second time in five years that a national court has formally recognized that the state enacted genocide against the Ixil people. 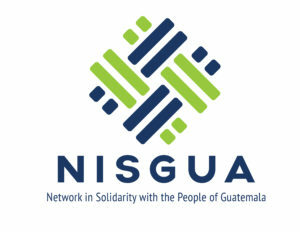 AJR survivors filed the first charges of genocide and crimes against humanity in Guatemalan courts in 2000 and NISGUA has accompanied them throughout their journey to seek justice. Period. 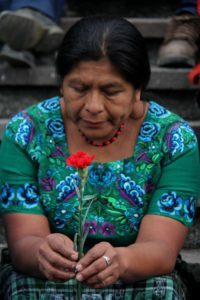 A constellation of solidarity, human rights, legal, anthropological, forensic organizations and people have heard and documented the testimonies of Mayan survivors who suffered genocide, sexual violence, and crimes against humanity. Believe them. 2. The struggle is collective. The Association for Justice and Reconciliation (AJR) is made up of 22 communities from 7 Mayan ethnic groups in 5 departments, including the Ixil region. The AJR filed the first genocide cases in Guatemala in 2000, with subsequent filings, new legal strategies, and vigorous attempts to seek justice against the intellectual authors of genocide. Though each of the communities of the AJR suffered a massacre at the hands of the Guatemalan military, when they agreed to the legal strategy of focusing on the atrocities committed in the Ixil region, they did it knowing that a victory for any one region against any of the intellectual authors would be a win for them all. 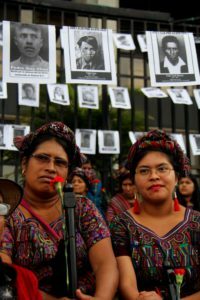 Advances made in the Maya Ixil genocide cases represent the work of the Maya Ixiles, Achís, Quichés, Q’eqchis, Chujes, Q’anjobales, K’akchiqueles who have dedicated almost two decades to the case — and they do it for all indigenous peoples who suffered genocide in Guatemala. 3. A verdict, or a trial, is never the whole story. 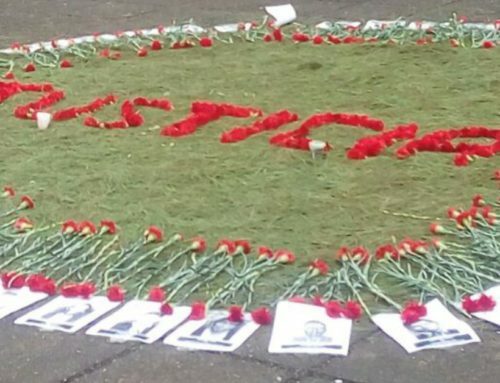 Intergenerational storytelling, community-led memorials for the fallen, direct actions in the streets, an historical memory museum — healing, cultural interventions and political organizing have taken on many forms in the broad movement for truth and justice in Guatemala. Legal organizing is one strategy and it is only made possible by a rich tapestry of social movement and survivor organizing. Every day, survivors, activists, lawyers, artists, healers, and educators fight for social justice and liberation in Guatemala. Historical memory runs through their work like a thread, connecting present-day movements with centuries of resilient struggle. “We are carrying this fight forward and are doing it for three generations. First, for our loved ones who passed. I believe they are content with us and they will be able to finally be at rest. Second, we are doing this for the survivors, so their souls can be healed. The third generation is our children who are watching the path we are taking. They will learn from us and one day when we are gone, we will have left them with the path towards justice.” – AJR Board Member in the lead-up to the 2013 genocide trial. 4. State recognition of genocide and sexual violence matters. And it’s not enough. Denial of the existence of genocide, the trauma lived by individuals and communities, and outright assaults on the dignity and honesty of individuals who give testimony, is another layer of injustice enacted upon the survivors. A fundamental step towards individual and collective healing is recognition of what happened. 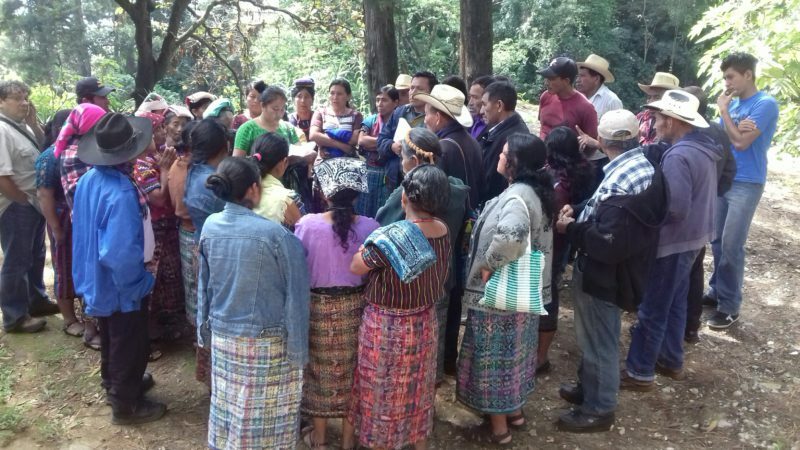 Proving in a Guatemalan court of law that genocide occurred and validating the 100+ testimonies given by the Ixil people is a fruit of decades of work and organizing. While the court confirmed the state’s culpability for genocide and noted the present day economic impacts that the army’s violence, destruction of property, and forced displacement had on the victims, they failed to mention survivors’ requests for dignified reparations. Restoration of land, accessible public health and education, dignified housing, healing, cultural, and community resources, denying access to resource extraction on their lands — the survivors have clear outlines for what reparative and transformative justice looks like. When perpetrators are set free, keeping our eye on trafficking of influences and corruption also matters. Guatemala is engaged in a reckoning with corruption that goes all the way to the presidency. 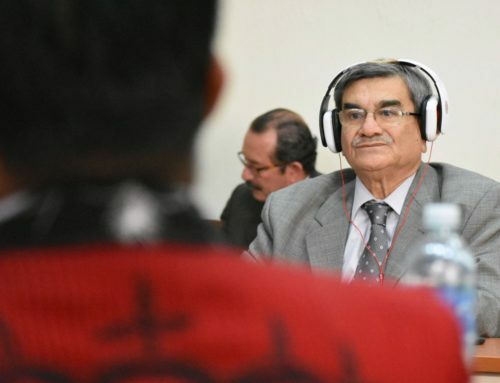 Earlier in the retrial, the AJR filed a motion to recuse one of the three judges – Judge Gonzalez Martín – for his association with Francisco Garcia Gudiel, one of Ríos Montt’s defense attorneys in the 2013 genocide trial. He voted along with presiding Judge María Eugenia Castellanos Cruz to absolve Rodríguez Sánchez. While it remains to be seen if influences were at play in the verdict, what we do know is that the inability to prosecute these crimes is often linked to judicial institutions serving the interests of the powerful instead of justice. 5. The struggle will continue. Wherever the path towards justice and historical memory lead, the dignity, resilience and persistence of survivors is here to guide us. Photos: Clockwise, starting at top left – Photos 1-3: Women await a verdict sitting outside the Rodríguez Sánchez genocide trial courtroom, Photo Credit – CPR-Urbana; Photo 4: A group of AJR survivors gather the day after the not guilty verdict to plan the way forward, Photo Credit – AJR; Photo 5: 450 chairs are set in front of the Presidential Palace to commemorate 45,000 disappeared, Photo Credit – CPR-Urbana.